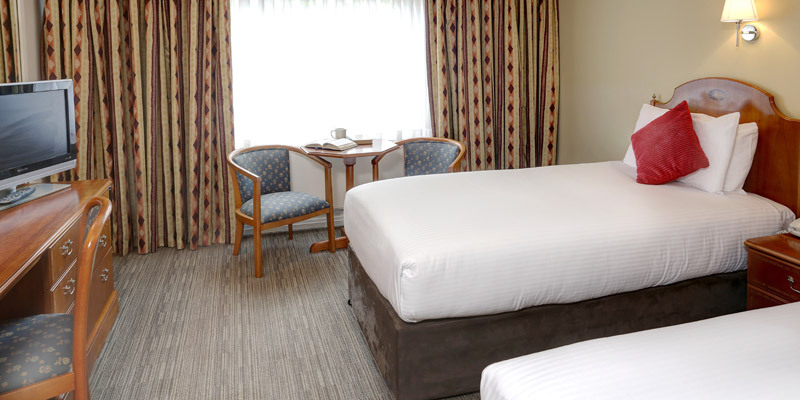 Situated just five minutes from Stafford town centre and within easy reach of popular local attractions, the Best Western Tillington Hall Hotel is an ideal base close to Alton Towers Resort. 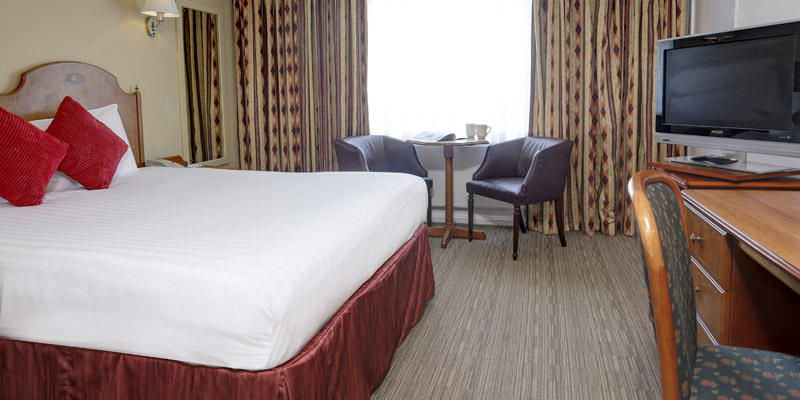 The friendly Best Western Tillington Hall Hotel is conveniently located just two minutes from the M6 — perfect for visiting Cadbury World and the cities of Manchester, Liverpool and Chester on your exciting short break. The earliest check in is 2pm, and the latest check out is 11am. Yes, guests are able to leave their luggage with reception. There is no swimming pool at this hotel. There is free on site parking available at this hotel . For kids, The Best Western Tillington Hall Hotel offers activity packs and goody bags upon arrival. After a hectic day at the Park, unwind in the Best Western Tillington Hall Hotel's restaurant, Coffee Bar and Lounge, Tillington Hall offers 20% off food (drinks excluded) exclusively for all Alton Towers Holidays customers. The Best Western Tillington Hall Hotel offers free Wifi and Sky TV in bedrooms. Yes, there is free Wifi available throughout the hotel. The hotel is fully accessible and offers completely accessible rooms. 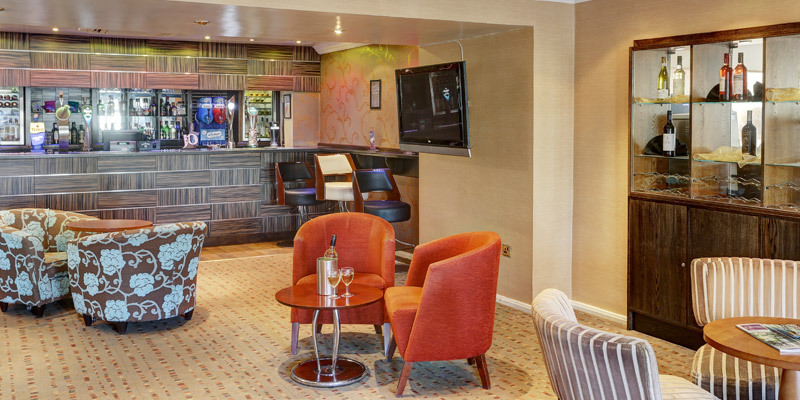 The Best Western Tillington Hall Hotel has a restaurant, Coffee Bar and Lounge serving traditional British cuisine, Tillington Hall offers 20% off food (drinks excluded) exclusively for all Alton Towers Holidays customers. The Best Western Tillington Hall has a children's menu with healthy options available. Is there room service? The hotel doesn't currently offer any dining promotions. Leave the M6 at junction 14 and take the A5013 to Stafford signposted Eccleshall Road (ignore the A34 to Stafford and the A5013 to Eccleshall). You will find Best Western Tillington Hall Hotel on the left hand side. The hotel is 21 miles away from Alton Towers Resort and is 3 miles away from Stafford Town train station. Terms and conditions apply. 2nd day free and Alton Towers tickets are based on park opening times. Exclusions may apply.